Bold and Gooey Caramel. 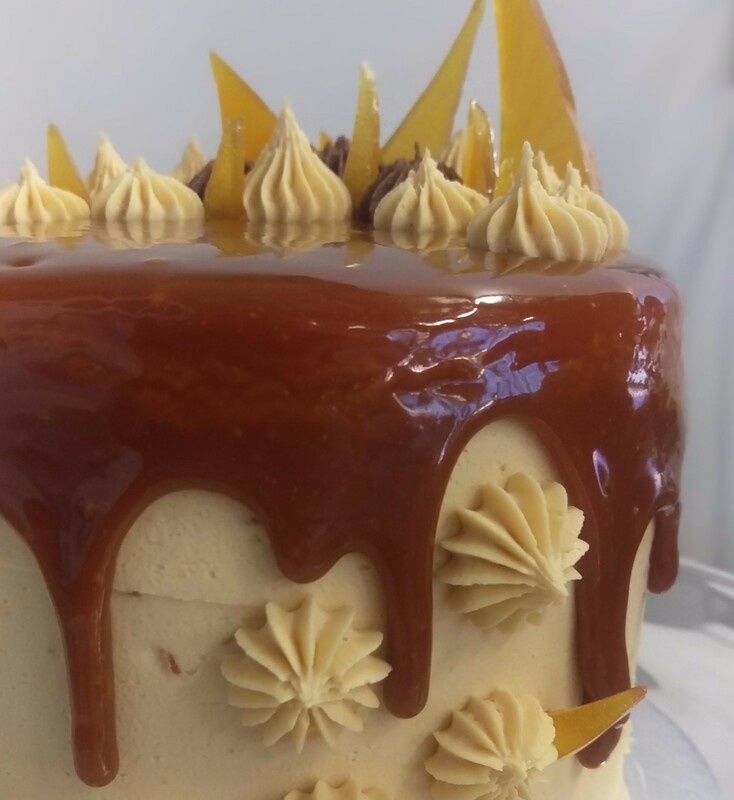 Cake with shards of toffee caramel adorning the top . Try something new and have a taste sensation that will delight your taste buds .